We were impressed — the thing probably weighs 20 pounds and it’s been a long time since we’ve practiced our posture by walking around with a stack of books on our heads. 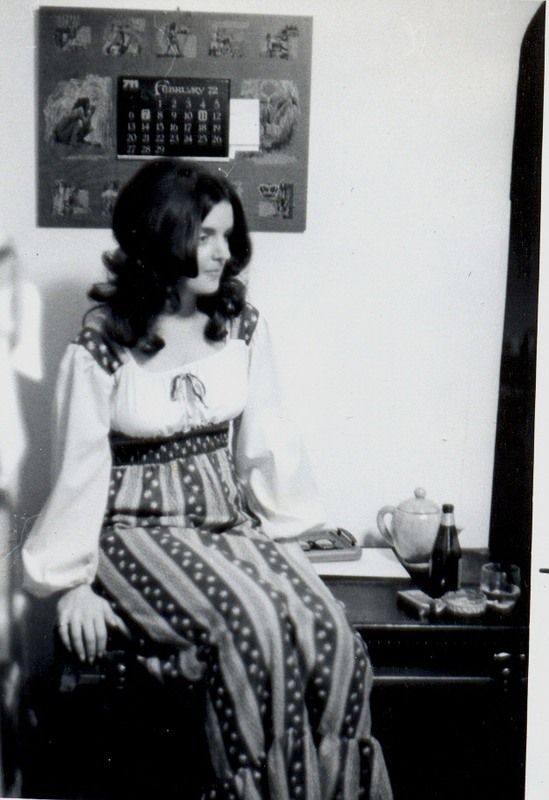 Speaking of girly stuff — here’s another photo this one of my sister from 1969. Wow. We forgot how beautiful youth was — okay, so I wish we knew then what we know now. This entry was posted on Tuesday, April 20th, 2010 at 5:27 pm	and posted in Uncategorized. You can follow any responses to this entry through the RSS 2.0 feed. Anne, I had to stop by and see your pics. Your mother looks so beautiful. She does NOT look 85yo. It looks like you and Barnaby have been doing a lot of traveling to Europe. I am sorry we have not been able to hook up. Timing has been terrible both times I went to CA. I wish I could have seen the Last Supper. I imagine that was an incredible moment. The last supper was a snapshot in time when Jesus ate his last meal with His 12 disciples before He was crucified. The supper was during the feast of Passover, before Sedar. You made a comment about wanting to know more, so I wanted to share the little I have studied about it. During this supper was when Jesus instructed about taking communion often in remembrance of His gift of salvation to all men who believe. 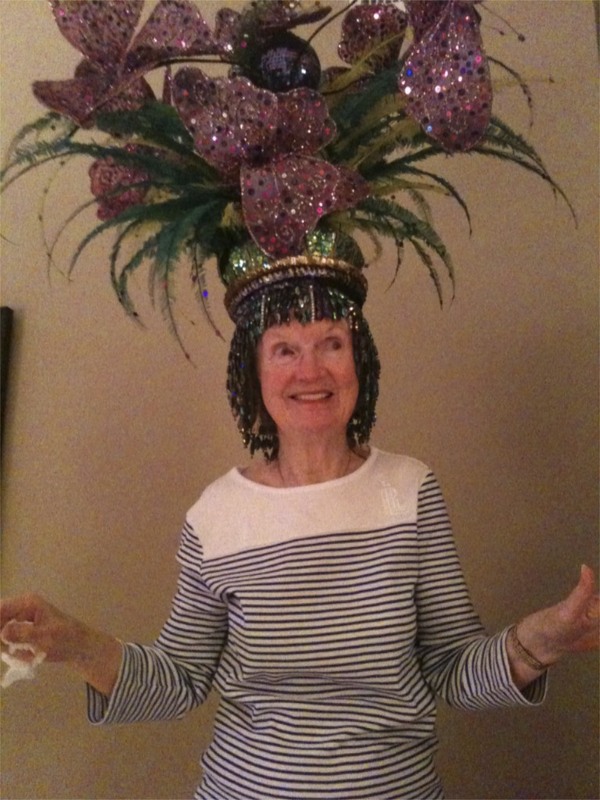 Anne, That pix of Mom is so sweet…showed it to her last night…big smiles! !